Most people are willing to concede the world is changing for the better. Education is changing. I tend to agree and I also think our students would benefit from some additional urgency and intentionality on our part. We have opportunities to connect and learn from others that were unfathomable a decade ago. We simply need to accelerate the merger between how ‘school’ has always been done and what it needs to be for our kids. The evolution of technology has unleashed new levels of learning, creativity, content-creation, and sharing. However, pedagogy has not been as nimble. We have barely begun to scratch the surface of how ‘traditional best-practice’ should co-mingle with the digitally connected age. We need these two worlds to collide. This week I attended an EdCamp Leadership Conference in Chicago where I co-facilitated a session that delved into this very topic. 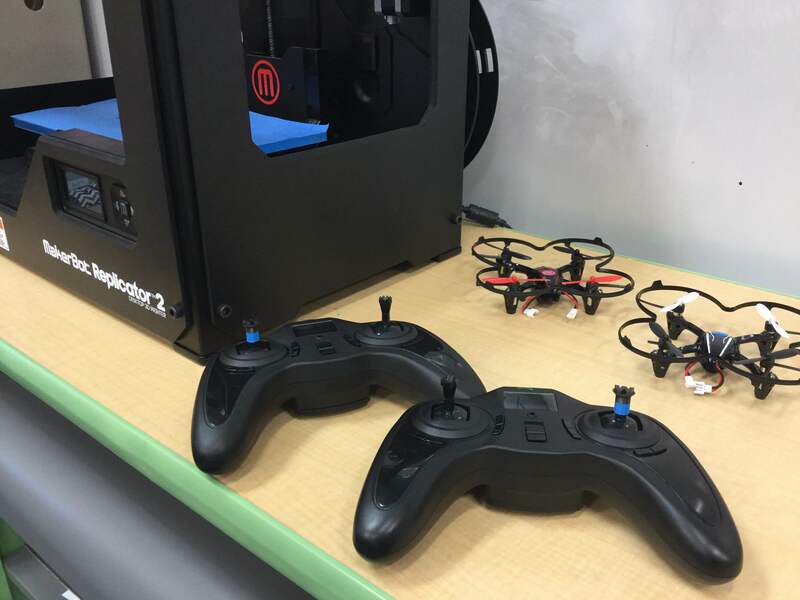 As part of the session we integrated some quadcopters and robotics, but the primary focus was on learning and connectivity. The picture below doesn’t begin to describe the depth of the conversations that transpired. However, if you click HERE you can read a reflective piece by Jeff Herb who was also part of the session. The energy and sense of wonderment in the session were palpable. This had me reflecting on the degree to which we are giving traditional best-practice a ‘free pass.’ Are we more prone to question and criticize new ideas, technology, and innovations than we are to examine the status quo? Sometimes it feels as if past-practice has been placed in a protected vacuum chamber that absolves it from any scrutiny whatsoever. What if we were able to realize a breakthrough and find a way to merge the digitally connected age with best-practice? What if we created a culture of innovation and risk-taking that made it OK to question things we’ve always done in schools? Advocating for students before we thought about maintaining the predictable practices we’ve come to accept as the only way. How deep would the learning and relevance be? 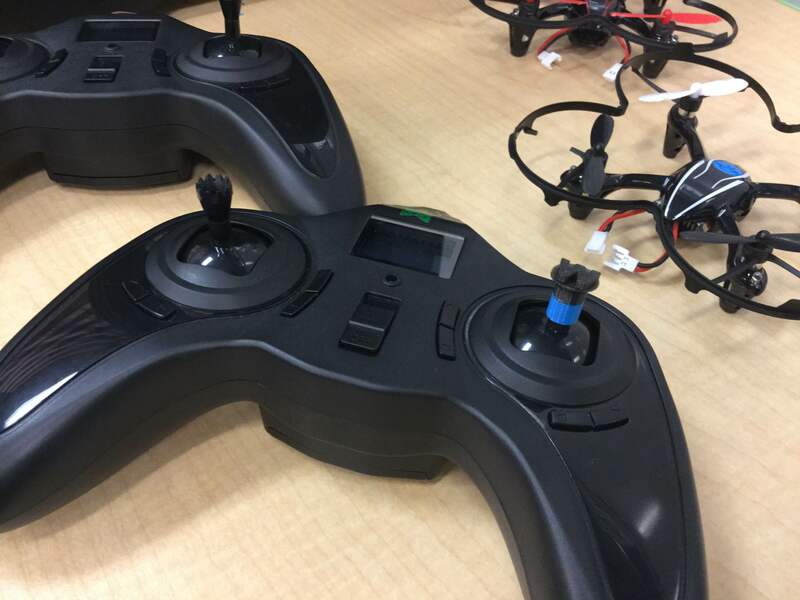 We recently had a couple remote controls from our educational drones drop to the ground resulting in broken joysticks. Accidents happen and we completely understand this, but thanks to our amazing staff and students this is not the end of the story. An elementary student was empowered to help engineer a new joystick using our school’s 3D printer. She worked with Mr. Hinnenkamp to create a tiny joystick sleeve that fit over the broken drone remote controls using a design program called Tinkercad. Everything works as good as new now, and our students had the opportunity to experience authentic innovation and learner empowerment. This is precisely why we feel it is critical to put students in the center of their learning (even if it means things get messy or broken every once in a while). Kids have the capacity to innovate, engineer, think critically, and solve a myriad of real problems; they don’t require worksheets to do so! All students deserve the opportunity to work with cutting-edge technology in a safe and supportive learning environment. If the first time students have the opportunity to innovate and invent using real-world tools is high school or college, then we will have failed them. 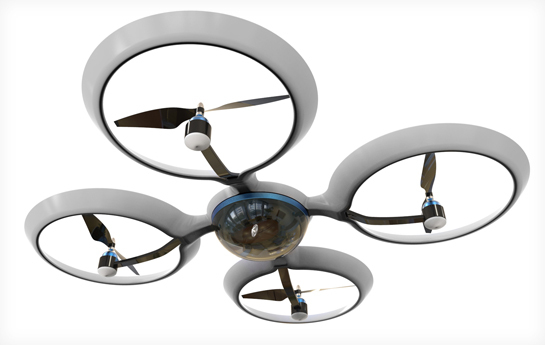 This is more than a story about drones or a 3D printer. I took the opportunity to speak with the student that helped repair her drone remote control. The pride she exuded when she explained to me how she had fixed something that was accidentally broken was unmistakable. There was a humble confidence that I had not seen before. As we finished chatting I asked her how this experience made her feel and her response literally choked me up…I nearly cried. Suffice it to say, the opportunity she was given to fix her drone remote meant the world to her. And THAT means the world to me. Thank you, teachers. 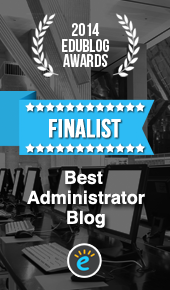 Thank you for truly empowering our students. I honestly LOVE how our entire team empowers students and supports our kids in learning skills they will need to thrive today and excel tomorrow. Brainstorm objects for your Challenge Course (i.e. cones, hula-hoops, etc.). Develop a detailed plan using graph paper or drawing paper. Click HERE to see a sample plan. Be sure to include measurements and the appropriate mathematical terms. Select a creative theme and write a narrative describing your team’s Challenge Course. Practice navigating your Challenge Course and make adjustments to your detailed plan or narrative as needed. 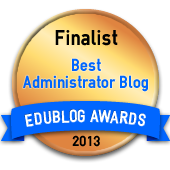 Share your classroom or team’s detailed plan and written narrative with other schools. 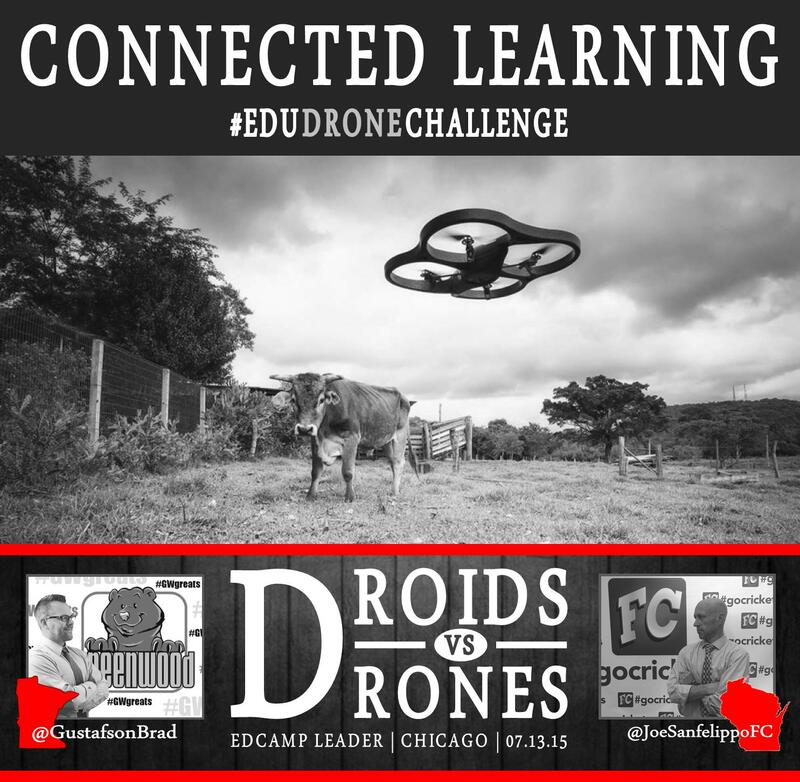 Use the #EduDroneChallenge hashtag on Twitter. Try to recreate Challenge Courses from other schools using the detailed plans they create and share. We will be posting plans and video that our students create in the coming weeks and look forward to connecting with other schools. Watch this TED Talk to see the science of drones! Our school started by purchasing a Parrot AR Drone for about $300, but we are also investing in durable mini-drones for much less. Connect with @GWtechWPS or @GustafsonBrad with questions!